﻿ Best Western Plus Bayside Hotel, San Francisco (CA) | FROM $149 - SAVE ON AGODA! 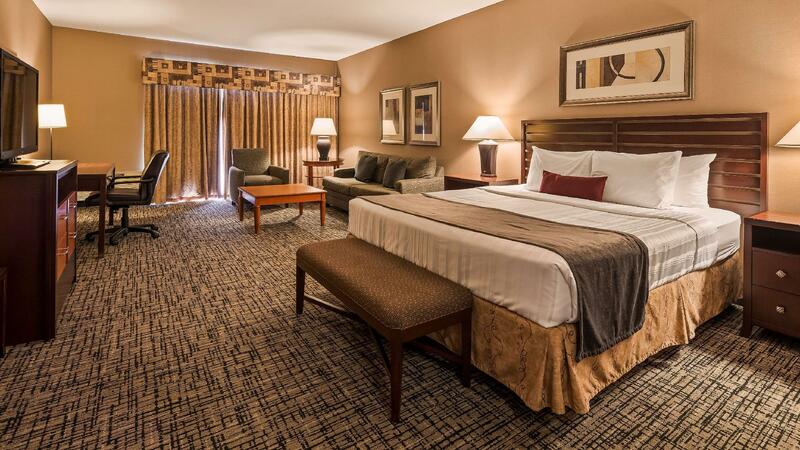 "The staff is outstanding, warm and friendly;"
Have a question for Best Western Plus Bayside Hotel? 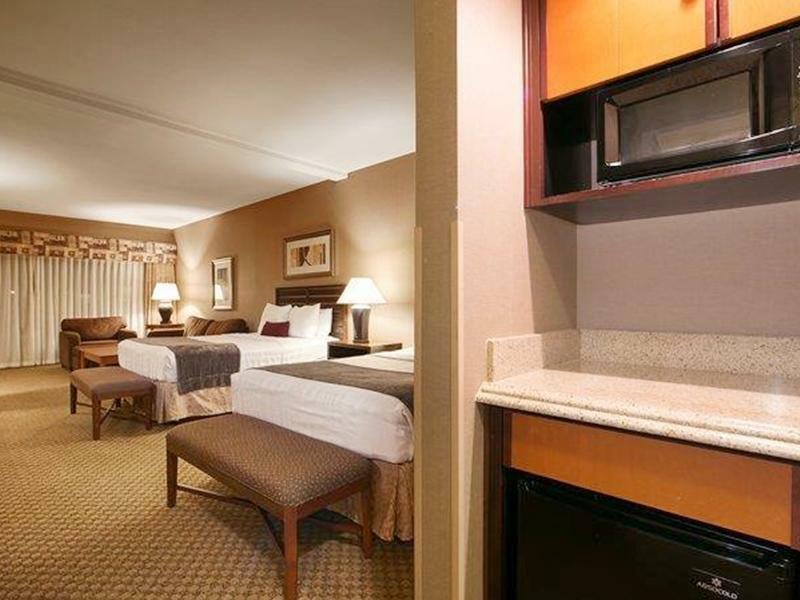 "Hotel- clean modern Room set up - roomy with lots of extras/ 2queen beds, living sitting area, desk, kitchen nook- fridge/ micro, benches, big roomy bathroom." 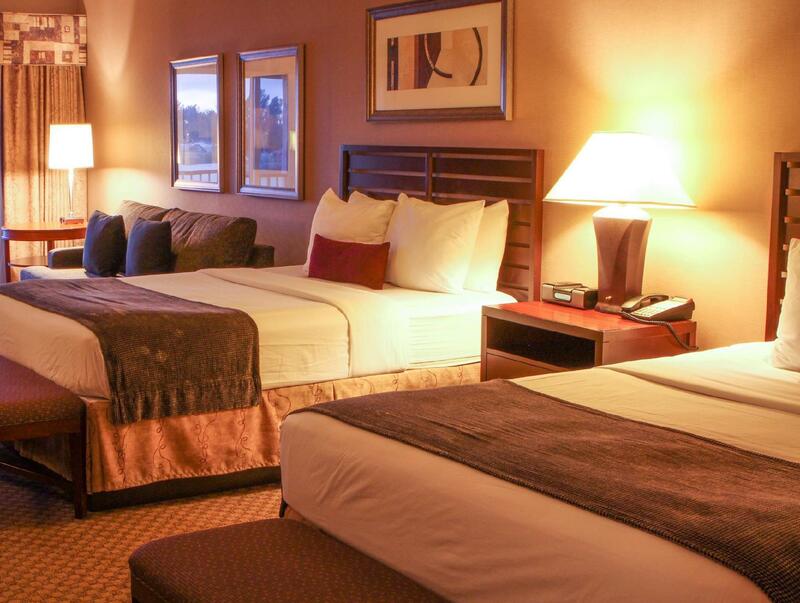 Conveniently located in San Francisco (CA), Best Western Plus Bayside Hotel is a great base from which to explore this vibrant city. From here, guests can enjoy easy access to all that the lively city has to offer. With the city's main attractions such as Bariatric Surgery: Sutter Alta Bates Summit Medical Center: Summit Campus, Alta Bates Summit Medical Center, Rosenblum Cellars Winery within close reach, visitors to the hotel will just love its location. 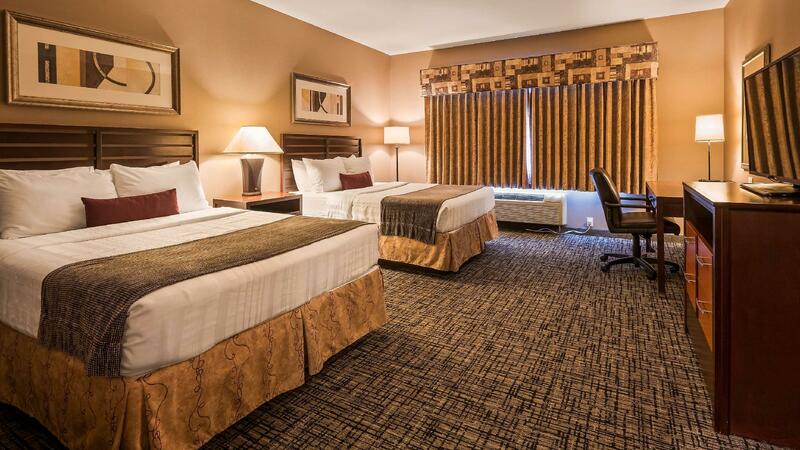 Offering hotel guests superior services and a broad range of amenities, Best Western Plus Bayside Hotel is committed to ensuring that your stay is as comfortable as possible. 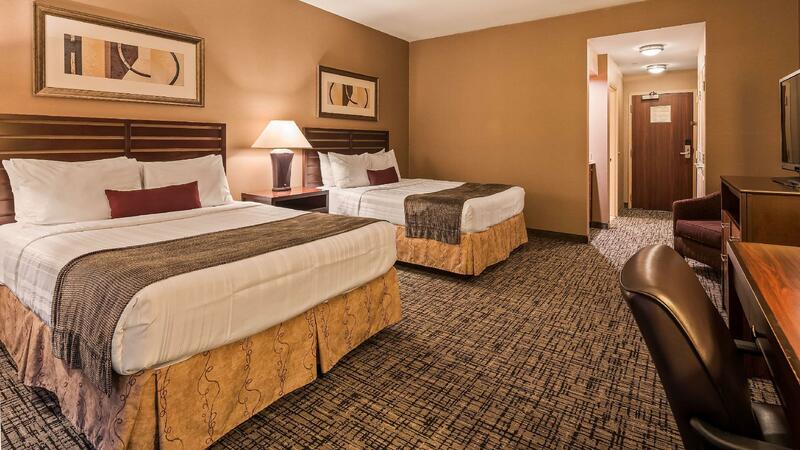 Top features of the hotel include free Wi-Fi in all rooms, car power charging station, daily housekeeping, wheelchair accessible, 24-hour front desk. 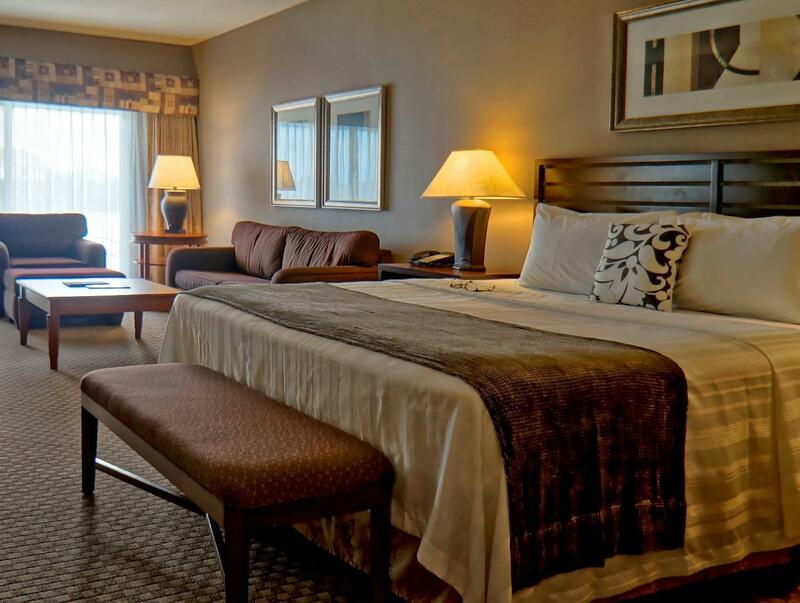 Best Western Plus Bayside Hotel is home to 86 bedrooms. All are tastefully furnished and many even provide such comforts as television LCD/plasma screen, internet access – wireless (complimentary), air conditioning, heating, wake-up service. The hotel's recreational facilities, which include fitness center, golf course (within 3 km), outdoor pool are designed for escape and relaxation. With an ideal location and facilities to match, Best Western Plus Bayside Hotel hits the spot in many ways. "Plus bay views from your room!" We made the mistake of booming the America’s Best Value Inn about a mile away from downtown Oakland for two nights. It was easily the worst hotel experience of my life. Long story short, we cancelled that reservation after the first night and got a room at this hotel. It exceeded my expectations in every aspect and only costed and additional $50. 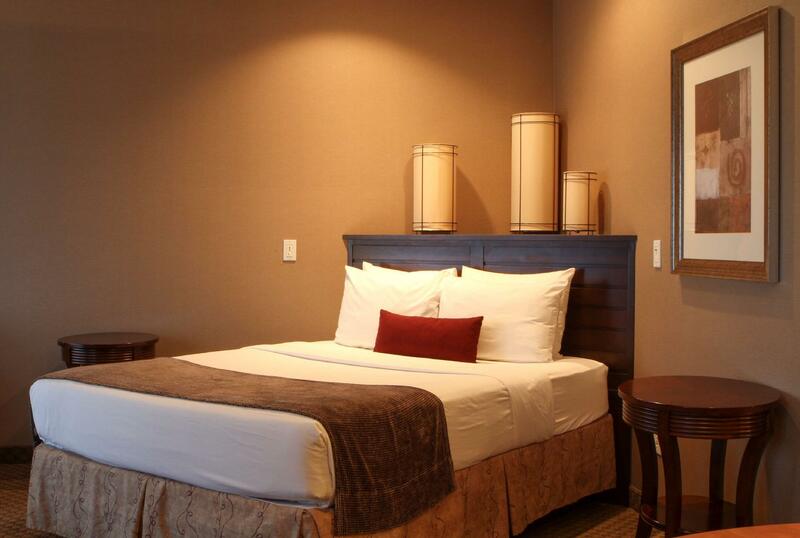 Staff was friendly, amenities were great, and room was outstanding. Would HIGHLY recommend this hotel to anyone staying in the area. They saved the trip for us. This is my hotel of choice when I come to the Oakland area to visit family. The staff is outstanding, warm and friendly; breakfast is good with coffee and small snacks available throughout the day though there is not a restaurant on-site; /drop off/pick up services to the ferry/Jack London area...plus bay views from your room! 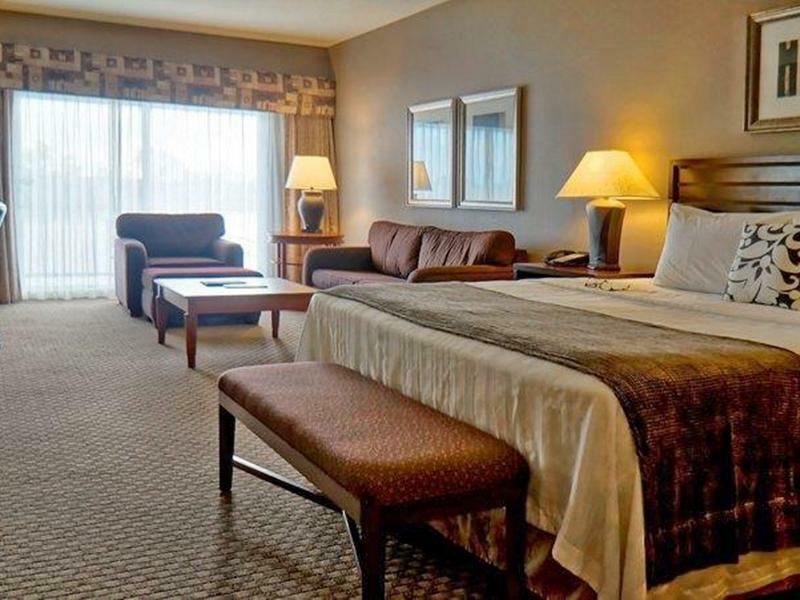 Location is a little challenging as there are not a lot of restaurants or walkable places of interest nearby, however if you have a rental car, plenty of parking and quick access to freeways. The room is decent, we were allocated a ground floor room with access to the lake. Free breakfast (or maybe included in the price we paid) and good spread. Free parking also! Great hotel if you have a car. Look high class but Best Western Plus Oakland Airport is better for your money. Breakfast is limited at BW Bayside. But Bayside has more juice selection in the bottle. Hot items (2) at Bayside vs (4). Location looks more secure here at Bayside. BUT hard to get onto freeways. Gas stations are not near by at all. BW plus Oak Airport has an In and Out Burger Starbucks and Panda Express in a walking distance. Bayside only have Starbucks and few small shops also near by. My room faced the waterfront. No great view at the Oak Airport one. But my room was dusty. I have to ask for shampoo and extra towels daily. Large room but has an odor. Outdoor pool SHARED by Executive Inn and Motel 6. BW Plus at Oak Airport has it own indoor pool. For the price I paid, I rather stay by the BW by the Airport. I still recommend BW Bayside. Thank you for staying with us. I would say you shouldn't compare us to other BW's as we are unlike other ones. Nonetheless, we understand where you are coming from. The reception man does not care anything about guest.he ignored me. It’s a very bad experience for me . I m so sad. Friendly professional welcoming staff. Great drivers for the complimentary hotel shuttle (Enrique and Doris) Great comfortable, spotlessly clean, well-equipped room overlooking the water and with distant views of the San Francisco skyline. Fair prices. Decent breakfast. What more can I say? Great choice. If coming back to the area would choose this hotel again without question. The location was in a bad area. We were put in a handicap room when we are not handicap and they said there was no other choice. The room smelled bad. Items at the breakfast were out. We had to ask for the items we wanted such as orange juice which was warm. The breakfast area was a mess as well as the computer area. We apologize you're experience was less then stellar. Should you decide to give us another try, we recommend that you contact our hotel directly to select and confirm a specific room type. Thank you for your feedback, have a great evening. Overall okay, except the a bit pricey. Shall be good spot if intend to take train from Oakland. However compare with CITY center it is more economic with what you get. We appreciate your feedback, we hope to see you again soon. Have a pleasant evening. very clean, huge rooms, great price! We had a great stay very quite very clean good breakfasr and staff was awesome! We are pleased you enjoyed your stay, thank you for your feedback. Have a pleasant evening. Bra hotell förutom att det går en stor väg utanför så välj rum mot bayside. Man kan boka en gratis shuttle ner till centrum.